Marvel's Cloak & Dagger is an American 60 minute scripted science-fiction television series, which kicked off on June 7, 2018, on FreeForm and is broadcast every Thursday at 20:00. The show is currently in its 2nd season. FreeForm has officially confirmed the renewal of Marvel's Cloak & Dagger for Season 3. The exact release date is yet to be announced so far. Sign up to track it down. 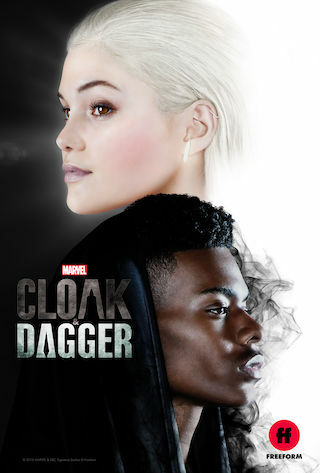 In front of over 4000 screaming fans at San Diego Comic-Con, the cast and executive producers of the critically acclaimed Freeform series "Marvel's Cloak & Dagger," today announced the series has been picked up for a second season. The "superhero show of the summer" (Vulture), will be back with 10 all-new episodes promising mayhem in spring 2019.